Welcome to K2’s Young Adult Community. We invite you to come and experience an environment that is welcoming to all, and focused on developing our relationship with Jesus and others. We meet weekly to gather for fun and fellowship. We also break into individual groups to cater to people’s specific needs. 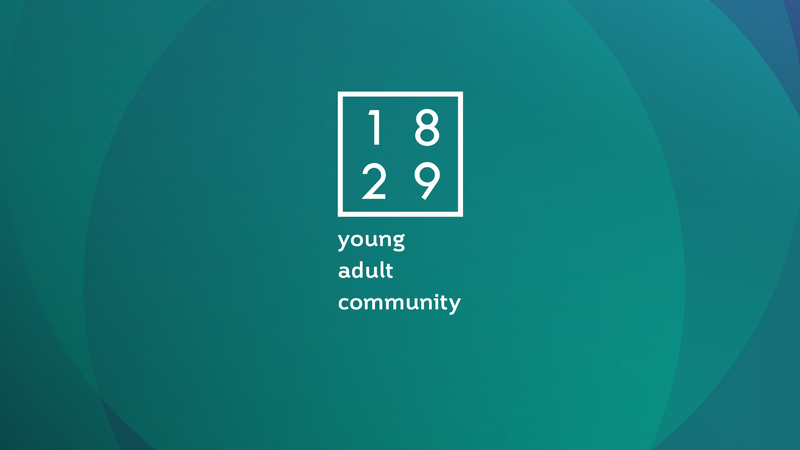 1829 seeks to foster community throughout the week as we do life together.